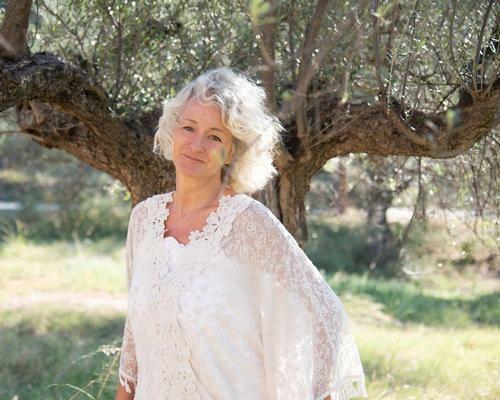 Renowned spa consultant Patrizia Bortolin has partnered with body work expert Stefano Battaglia to develop Glowing Flow, a new programming concept for wellness retreats. Designed to promote health and happiness, the concept can be offered at any hotel or destination spa, and is billed as an 'inspiring mix of mindfulness, trauma healing and self-discovery'. The programme combines modern wellness and spa experiences with a 'psycho-emotional' approach. It offers a range of 'life enhancing' activities, including sensory experiences and yoga nidra, that are designed to aid spiritual and physical healing, as well as calm the mind and encourage creativity. The programme also includes daily mindfulness and mindful running sessions as well as one-to-one holistic therapy sessions led by Battaglia. The sessions feature Battaglia's sophisticated body techniques, as well as intuitive conversation and coaching, which are designed to aid the release of long-held emotions, ease trauma and its impact on the body. The full retreat includes five mindfulness meditation group sessions, three mindful running group sessions, an 80-minute healing session with Stefano Battaglia, five yoga nidra sessions, a private psycho-aromatherapy test and a private colour reading test and three colour-and-smell experiential self-discovery classes.